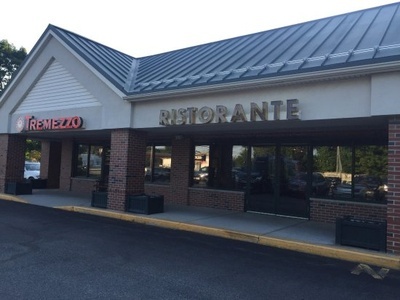 Come mix and mingle with professionals from the Wilmington/Tewksbury Chamber at our Business After Hours at Tremezzo Ristorante. This relaxed networking evening is a great way to connect with new business owners, seasoned veterans and local entrepreneurs from our business community. 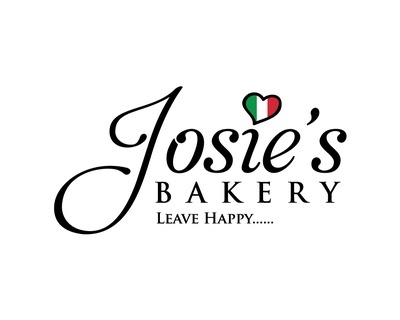 Also, come get the scoop on Wilmington's new bakery opening soon in the same plaza - Josie's Bakery, owned by Tremezzo Owner, Rick Lowe! Join us for networking and to show your support for this new Wilmington business.